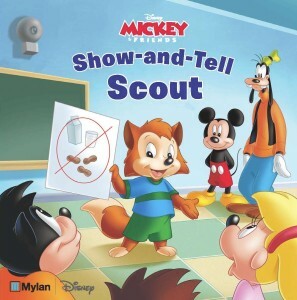 I received an email today telling me about the new Mylan and Disney digital book, “Show-and-Tell Scout”. The email went on to state, “Mylan and Disney are excited to announce the launch of the “Show-and-Tell Scout” digital book, an educational storybook aimed at raising awareness about anaphylaxis (a life-threatening allergic reaction) in the school setting. An estimated one in 13 children in the U.S. lives with a food allergy, putting them at an increased risk for anaphylaxis. Because anaphylaxis can occur anywhere and at any time, it’s important to educate all families about food allergies – even those not managing a food allergy at home. “Show-and-Tell Scout” follows the story of Scout, a young fox living with potentially life-threatening (severe) allergies to milk and peanuts. We learn about his severe allergies and the importance of being ready to respond should he experience anaphylaxis. I think this is a great idea for these two companies to combine efforts to put out information on food allergies. However, there is a lot of information that I don’t agree with in the text of this book. Here is the email I sent to the team that emailed me: “Thank you for forwarding the book to me. It’s exciting that Disney and Mylan are launching this book. 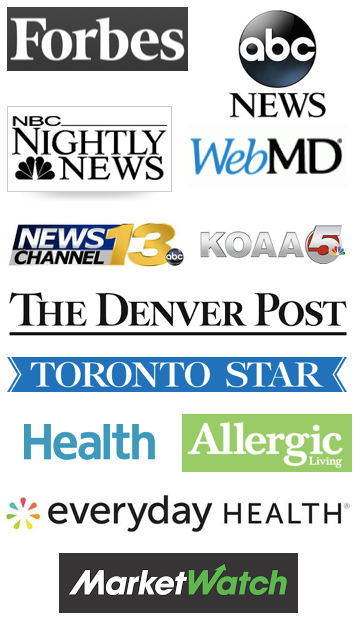 On the page about Mrs. Fox telling the teacher on the first day of school about Scout’s allergies – based upon our experience and thousands of others – no teacher wants to hear about allergies on the first day of school. For the success of a child with food allergies at school, it is ALWAYS recommended to have such discussions months in advance of the school year starting. Secondly, no parent is going to be allowed to train a teacher how to administer an epinephrine autoinjector. In every public school, it will be the responsibility of the school nurse to do this type of training. I believe it is required by law in our state of Colorado. This is a somewhat detailed point, however any child who accidentally eats one of their allergens would never walk to the nurse’s office. The nurse would bring the epinephrine autoinjector to the child. It is dangerous for a child in anaphylaxis, or where anaphylaxis is a potential, to remain upright and walking. Other items that I noticed, and that I believe other food allergy families would notice, is that Scout is sitting with children eating his allergens. This can be a dangerous practice, especially for young children who spill food, and for those exquisitely sensitive to their allergens. While I believe the intent of the book is good; I’m not supporting the book as it is currently written. I’m hopeful that an edit will be forthcoming soon. 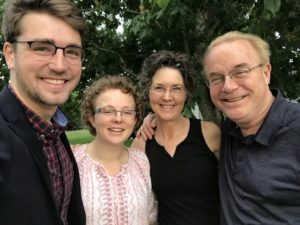 Previous PostWhere to Donate Your Money Toward Food Allergy ResearchNext PostA Robot for High School, And She’s Now in College!